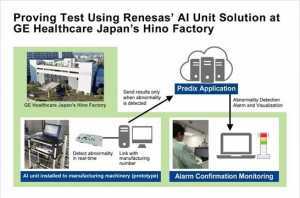 Renesas Electronics announced that Renesas and GE Healthcare Japan’s Hino Factory together performed a proving test using Renesas’ “AI unit solution.” The AI unit solution is one of Renesas’ e-AI (embedded artificial intelligence) solutions for manufacturing equipment that makes it possible to adopt AI in endpoint embedded equipment. 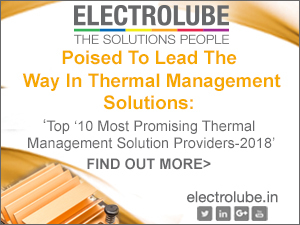 As a result of this testing, it was verified that the production yield in the applicable process can be increased up to 99.5% by reducing unsatisfactory items, and that this technology was capable of significantly improving productivity. 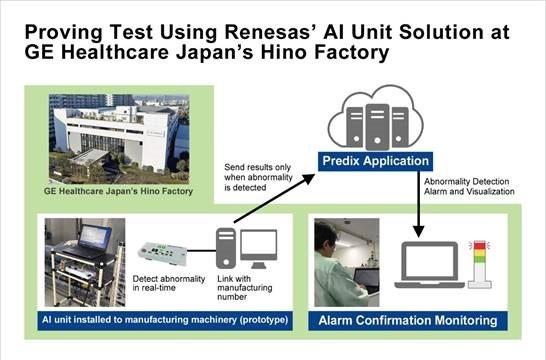 Although Renesas had previously performed a proving test at their own factories, the proving test performed at GE Healthcare Japan demonstrated that Renesas’ “AI unit solution” is effective at other companies’ factories as well. 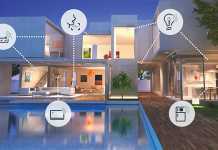 AI unit solutions for manufacturing equipment, which are the first solution in the Renesas e-AI solutions, implement fault detection and predictive maintenance and are installed to existing facilities equipment or machinery as an add-on device AI unit. It is possible to adapt pre-trained neural network models (models in which learning has been completed) in a period as short as a single day, and the sequence of AI processing, from sensor data collection to data processing, analysis, and evaluation/judgment, can be performed in real time. 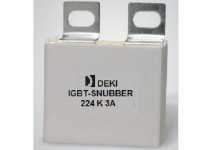 This allows tiny errors and defects that previously were not seen to be recognized immediately on the factory floor. As a result, not only are wasteful efforts avoided, but also contribute to increased value of the end product by, for example, improving product quality. 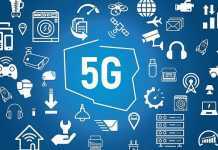 Taking the fact that Renesas was able to confirm these effects through a proving test, Renesas intends to deploy its AI unit solutions globally. Propositions will not only be made for the type of e-AI solution that is added to existing production machinery, but types of solution that can be included in manufacturing machinery in advance. Renesas is committed to making the world’s factories even smarter by working to expand our e-AI solution lineup to accelerate endpoint intelligence. GE Healthcare Japan’s Hino Factory manufactures medical equipment such as CT, MR, and ultrasound scanning devices. Of the roughly 450 GE group manufacturing sites worldwide, Hino Factory is noted for its use of IoT technologies and its high productivity and was selected as one of the first seven sites to lead GE’s “Brilliant Factory” initiative. 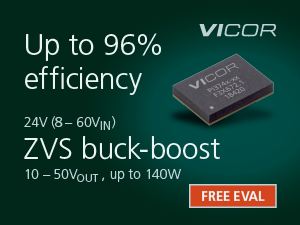 Since this factory went online in 1982, it has led the way in leading-edge initiatives. At GE Healthcare Japan’s Hino Factory, AI units were installed in manufacturing equipment and a proving test was performed for early detection of problems using fault detection and for effects of identifying unsatisfactory items produced. In particular, a pre-trained model was embedded into AI unit prototypes and mounted on the manufacturing equipment. Processing states that were unable to be grasped in the past could now be seen by measuring the signal waveform data sent from the manufacturing equipment in extreme detail. Since the endpoint equipment judged whether there was any abnormality or not and sent only the abnormal test results, there was no need to increase communication data volume. 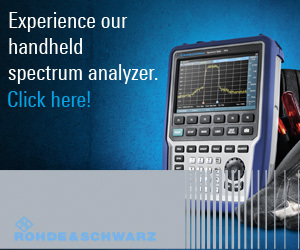 When an abnormal waveform is detected, an alarm is set off in real time and manufacturing is temporarily stopped. The testing proved that the production yield can increase up to 99.5% by reducing unsatisfactory items and that productivity can be improved significantly. Having confirmed that the possibility of unsatisfactory product occurrence could be reduced by immediately stopping production when an abnormality is detected and as a result improving product yield, GE Healthcare Japan’s Hino Factory now plans to apply the AI units to mass production manufacturing equipment. It was proved that since the “Predix” IoT platform for industrial applications provided globally by GE Digital had already been adopted at the Hino Factory, the state of manufacturing equipment can be shared by uploading the judgement results to Predix in real time on the cloud. Moving forward, Renesas and GE Healthcare Japan will work together to further strengthen the connections between Renesas’ e-AI solutions and Predix and improve productivity, for example, by analyzing long-term trends in manufacturing equipment.